J’aime beaucoup la Samthong Resort de Koh Samui. Le personnel est très aimable et serviable. Les chambres sont très confortables. Je le recommande certainement. You can touch those feelings at your first step to the simply designed open air lobby which connected to shops, spas, restaurants and tourist agents in the hotel. The check-in counter and its area were appropriately designed to make customers feel like they are at home. The modern style on the basis of simplicity design in the internal space was expressed by Black and white shade. It matches with wood materials which harmonize the building with the environment. The atmosphere of each room was mindfully designed to make you feel comfortable in the concept of elegance. This is the integration of warmth and modernity. You can easily touch the nature which infiltrate in the natural materials. Enjoy the fresh air at the small simple private balcony. The large VIP room is still available to provide more warm welcome for you. We provide exclusive and charming facilities for our honored guests. 24 hrs service spa. Furthermore, you can enjoy your meal at our restaurants and bar. "White" is an outstanding restaurant where integrated with black and white in art and gallery style. There are two sections indoor and outdoor which you can touch with fresh air. You can enjoy afternoon tea and dinner with chill out atmosphere. In some night, we colure the atmosphere with lively song and music. You can see the season change in "White". "White" is the main restaurant of Samthong Resort. It provide services to the quest from the morning until night. The quests can sit and enjoy delicious food with music. It is as a welcome message to the relaxing world. 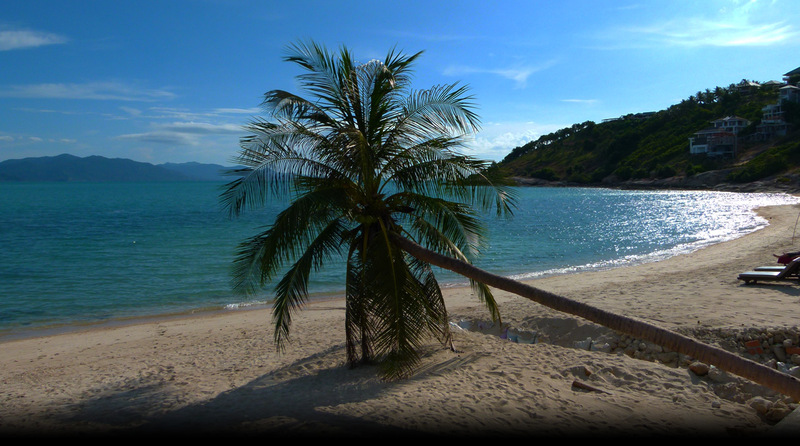 We also provide the economy tour program for the new comer of Samui island.